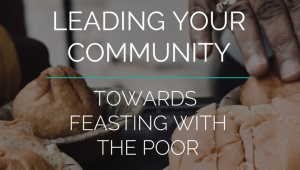 What if our communities looked to the life of Jesus and saw ourselves as the poor and powerless getting welcomed to feast with the King of the world? What difference would that make as we care for the poor in our cities? 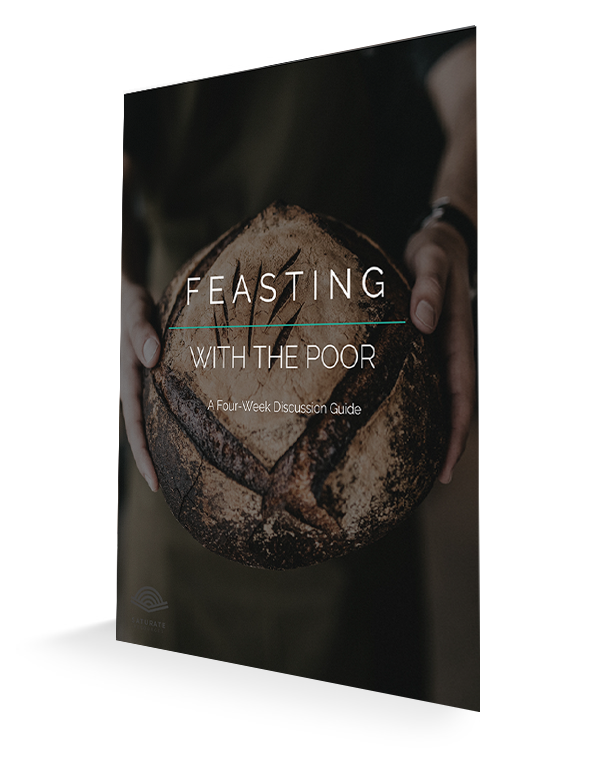 Jesus demonstrates a practical and gospel-centered approach to loving the poor when He calls His disciples to feast with the “other” in Luke 14:12-14. 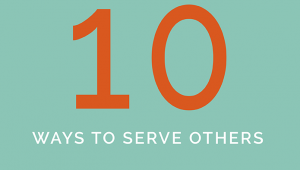 This four-week discussion guide is aimed at leading a group to see the calling of Jesus, the power of Jesus for our own lives, the cost of feasting with the poor, and finally craft a plan to walk in obedience. The Feasting with the Poor ZIP file that you download includes PDF and DOCX filetypes of the document. Not a Premium Saturate Member? Purchase the guide here. 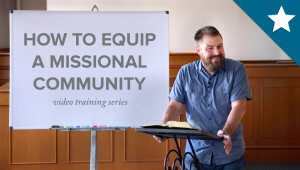 To access this content as a member, you must sign up for one of our premium membership plans. View our plans or log in if you’re a member.